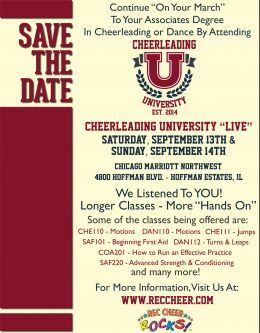 Are you a Cheerleading or Dance/Pom coach looking for an affordable and convenient way to receive coaches' training? 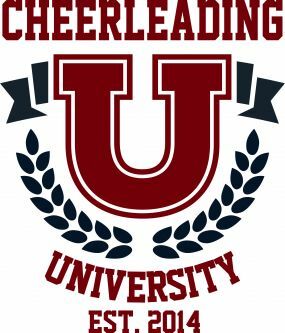 Then Cheerleading University is for you! Regardless if you are a beginning coach or a seasoned veteran, there is a very comprehensive curriculum. Courses are offered in a live "hands on" opportunity, while some classes will be available on line in the coming months. This will give you the chance to learn at your own pace and on your own time. 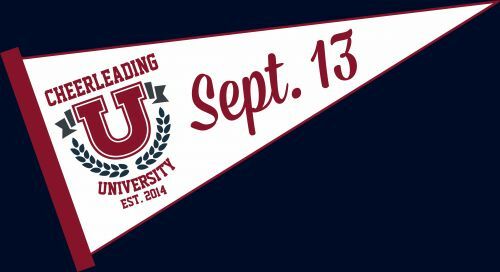 For more information regarding schedules click on one of the pennants below. Or, you can view all of the courses by clicking on the catalog. Here's a great way for your Junior Coaches to learn the skills and techniques to make them an outstanding coach. 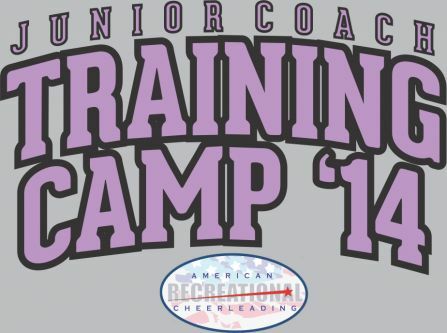 This four-hour "hands on" training camp will teach your coach how to teach! The 2014 Rulebook Is Here! The focus of American Recreational Cheerleading is on developing youth cheerleading. Standardized rules, regulations and safety is key on reaching this goal. The 2014 American Recreational Cheerleading Rules and Regulations are now available. This rulebook now replaces the need for the NFHS handbook, because it incorporates all aspects of Recreational Cheer & Dance. 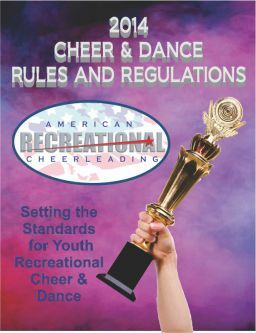 To purchase a copy of the rulebook, visit "The Cheer Shoppe" at www.cheershoppe.com.